Chairmans Award Property Our Days Inn Gettysburg is located right off or near major highways US 15 and US 30. We are just 2 miles from the battlefields and other places of historical significance. 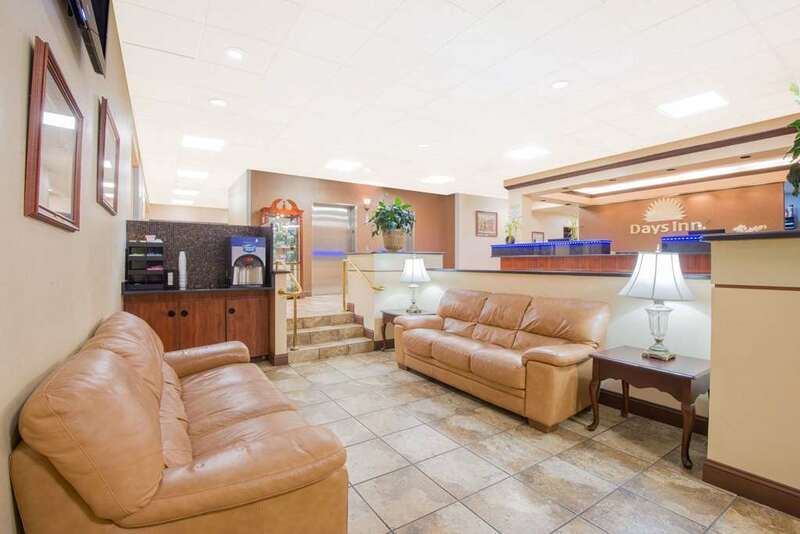 We are a Days Inn property with AAA 2 Diamond status. We offer the latest amenities to make your stay enjoyable. We Offer A Deluxe Continental Breakfast Free Wireless High Speed Internet Access all rooms 24 hour Complimentary Coffee in the Lobby Free Wyndham Rewards Loyalty program Modern Deluxe Accommodations Meeting and Banquet Facilities Sorry, No Pets Accepted Non Smoking Hotel Our Friendly staff are always willing to exceed your expectations and do what is needed to make your stay enjoyable. View our listing for more information about our property.